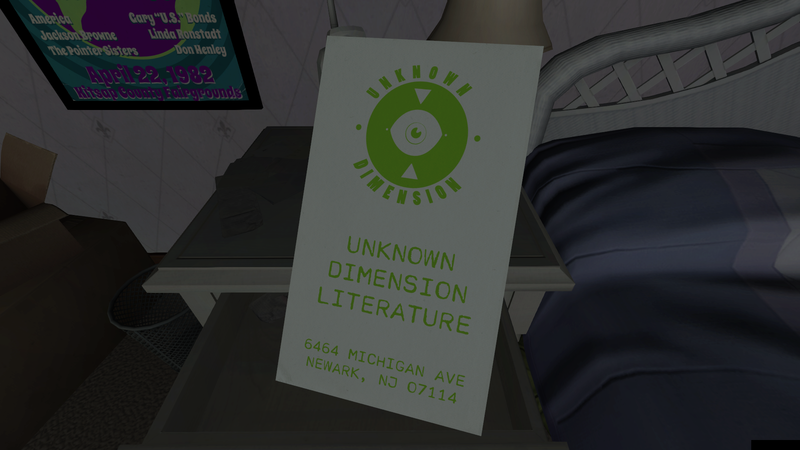 Gone Home Brings Haunting Ambience to the 90's - OHCATRINA! originally written for gameskinny on 8/2/2013. Just earlier today, indie game studio The Fullbright Company announced that it’s new title, Gone Home, will be released on August 15th for Windows, Mac, and Linux. 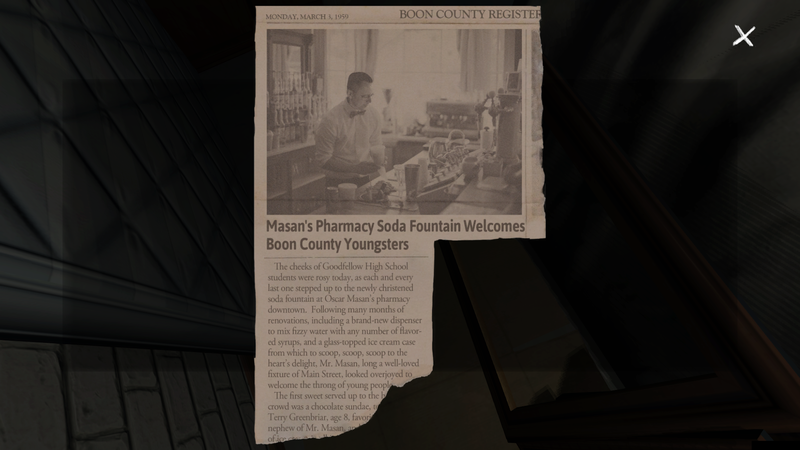 This exploration story game centers around the Greenbriar family from Portland, who have all seemed to vanish except for the main character, eldest daughter Kaitlin, who has just returned from college. It is the player’s job to investigate the family home, find out where her teenage sister has gone, and how that ties into the barren state of their home. 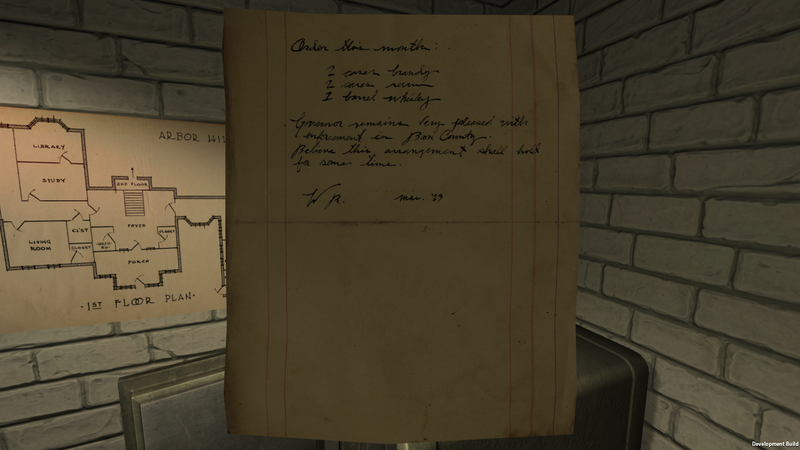 Using the items they’ve left behind, the player guides themselves through the deserted home, an almost eerie setting perfected by seasoned errie-setting-creators known for working on games such as Bioshock 2. What makes this game stand out to someone who is usually buried in action-adventure or fighting games is the strange tenderness in the gameplay footage released thus far. The title character digs through mixtapes, hand-drawn concert posters, family photos and diaries to uncover new clues about what has happened to her family. Reading notes recalls warm voices remembering friends and classic 90’s tunes. To adult gamers, this setting can seem strangely familiar, recalling a childhood they’ve seen before and possibly even had to rummage through at some point in their adulthood. 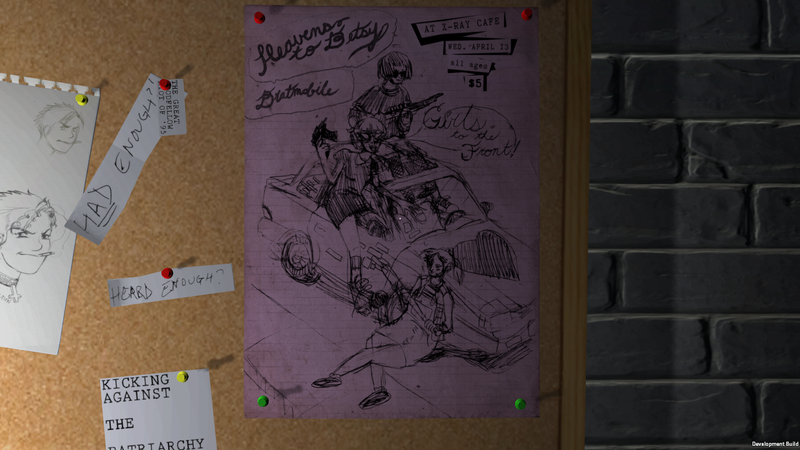 Four screenshots of apparent clues found within the game have been released with the latest announcement: a newspaper clipping detailing the opening of a 1959 soda fountain by the title character’s great-uncle, and mentioning her father; a concert poster featuring early 90’s underground riot grrl punk bands, Bratmobile and Heavens to Betsy; A note from someone with the initials W.R. detailing orders for liquor and noting the governor’s satisfaction with local law enforcement — an eerie additional musing describing an arrangement that may take some time; and what appears to be a flyer for a bookstore, known as Unknown Dimension Literature, in New Jersey. With rave reviews of the game’s demo already pouring out from news sources, it’s easily a title to look for in order to round out the summer, and will debut on both Steam and the game’s website for $20.